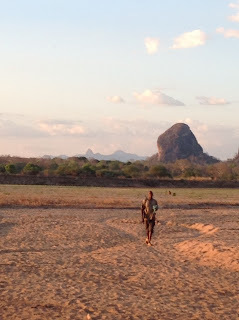 Niassa National Reserve is one of the best places people, used to travel in Africa, could find. You do not go there for the number of animals to check out. You do not go there because you will have to go on tour and safari. 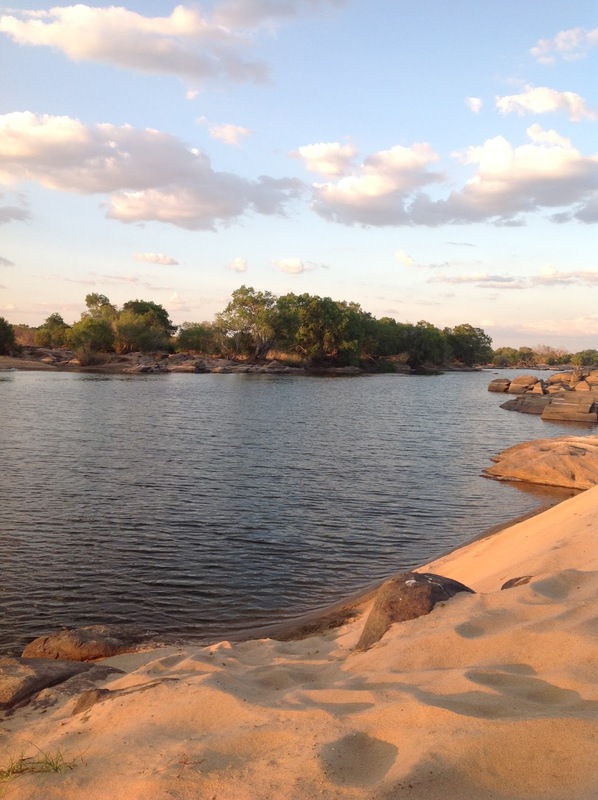 You choose Niassa because it is a corner of Africa that it is wild. From the very moment you leave Pemba de Mozambique to fly in land you realize that you are not going to a usual savanna or bush. You start seeing domes, rocky Inselberg spread out. Here is the Ngalongue Mountains. The plane has to fly a bit higher to fly over them or otherwise take a large way around it. But as you fly over the land you feel you have never seen such an environment and there is where you realize how much this world can give. Wide riverbeds with white beaches leave space to the bush and then again a gigantic Inselberg. 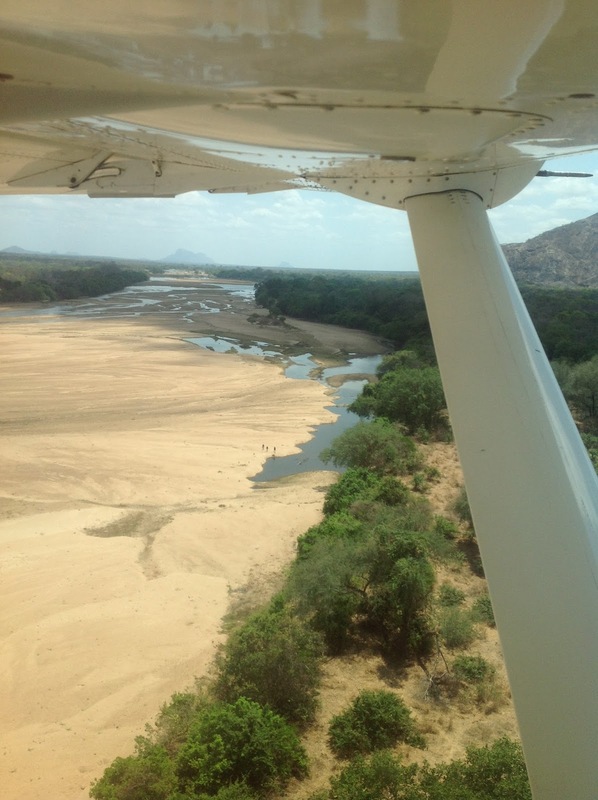 A part of some elephants roaming here and there, when flying low you can spot local people half naked walking freely on the edge of riverbeds, finding their way among acacia trees. Maybe they are the Makua or Yao tribes. Lugenda is a rich river, the largest tributary of the Ruvuma River. It is a mystic river: it splits into several streams with islands between them, some of who are populated. I love this place. You sit by the large dry river, way up ‘couse the banks are high and from there you have a great view on the right and on the left and even across it. 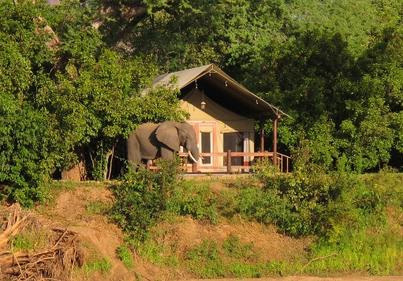 You sit and wait while young and elder monkeys jump around the big fig trees and maybe elephants come and visit the camp. They are very quiet elephants, big for sure, but nice. They wonder around the camp without any fear, they have their favorite spots to pick yummy food, they wag their tails a bit together with their wide ears and then proceed for another spot. It comes time for a ride and see what’s there in the surroundings. Driving in this area is wonderful. The tracks go among long thin trees with orange-green bark that shin in the sun. Then around Inselberg where you stop the car and proceed with a nice walk. Climbing you always expect to find yourself spotting a leopard. This is a great area for this animal to be seen. Sundowner on the river bed and it is nice because most of the best places to sit along the beach are a bit far away from the main track so you actually leave the car behind and walk on stony land and black rock and white sand. Here for sure you spot some crocs and hippos and they puffs when the sun starts going down.